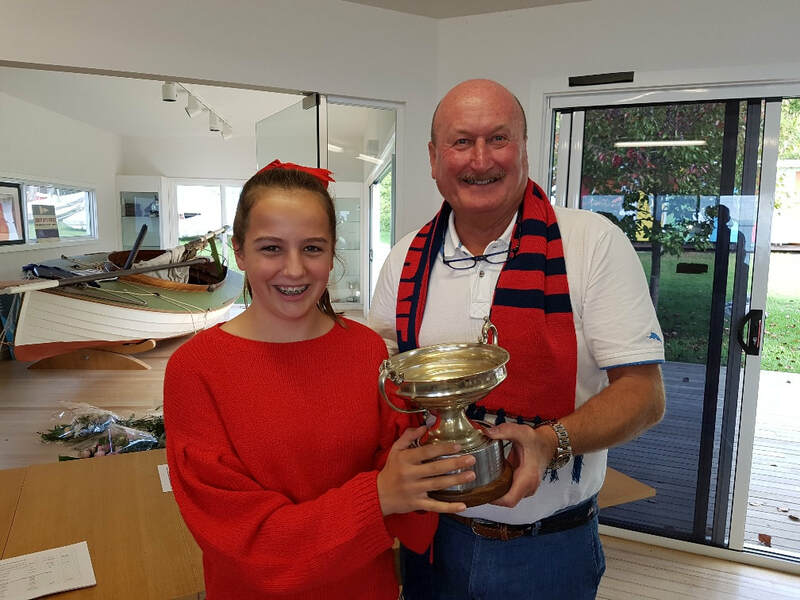 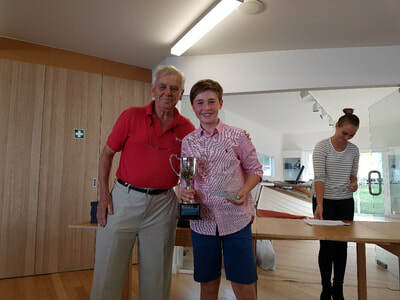 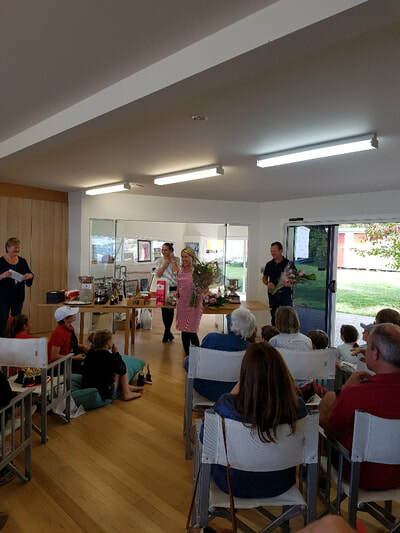 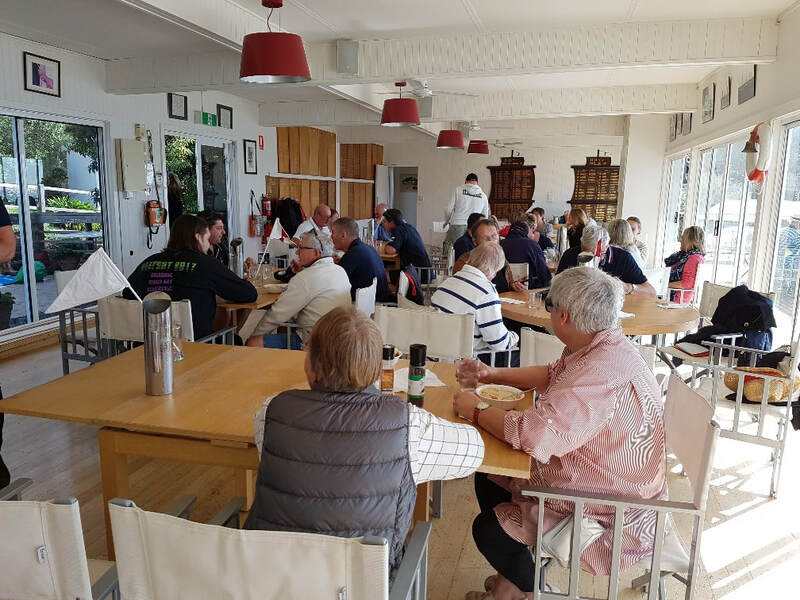 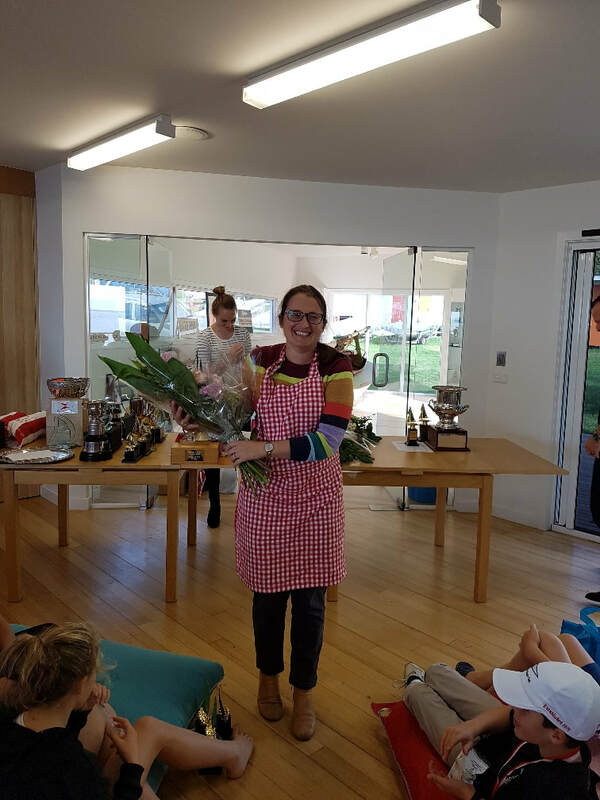 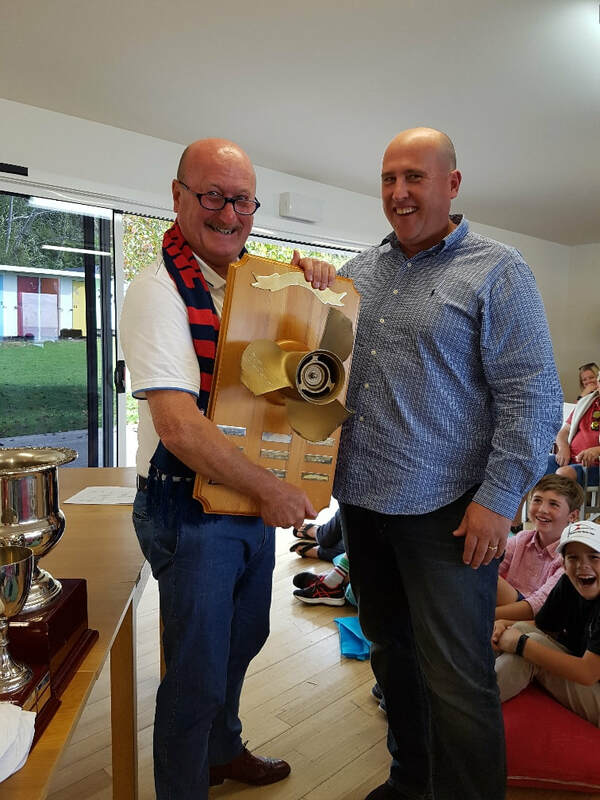 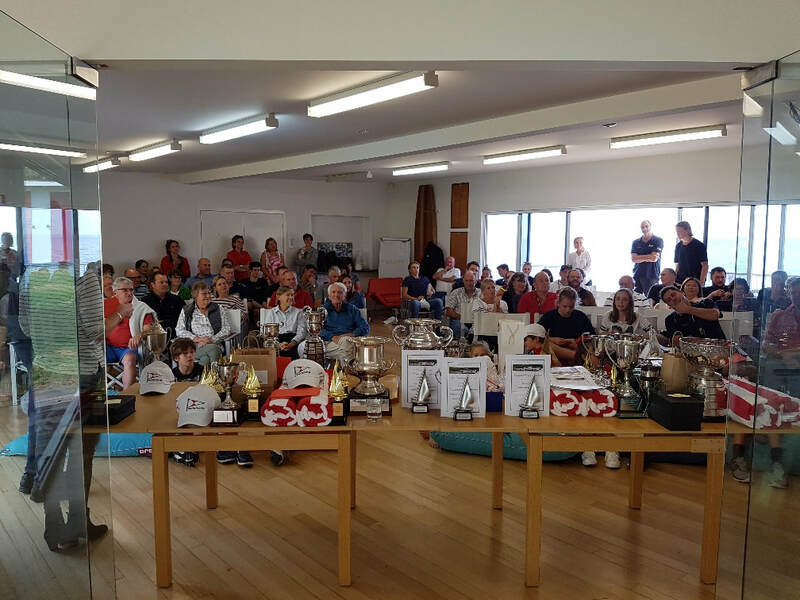 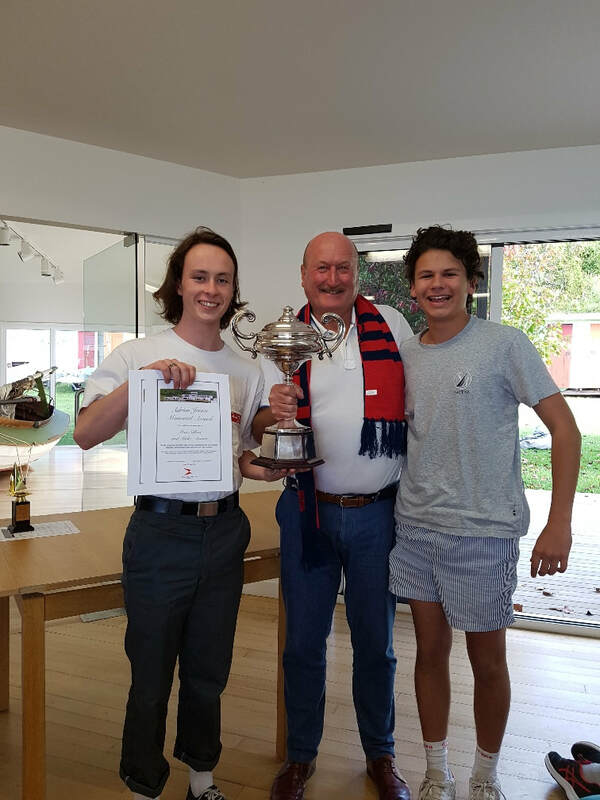 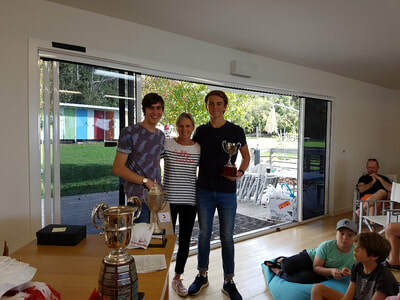 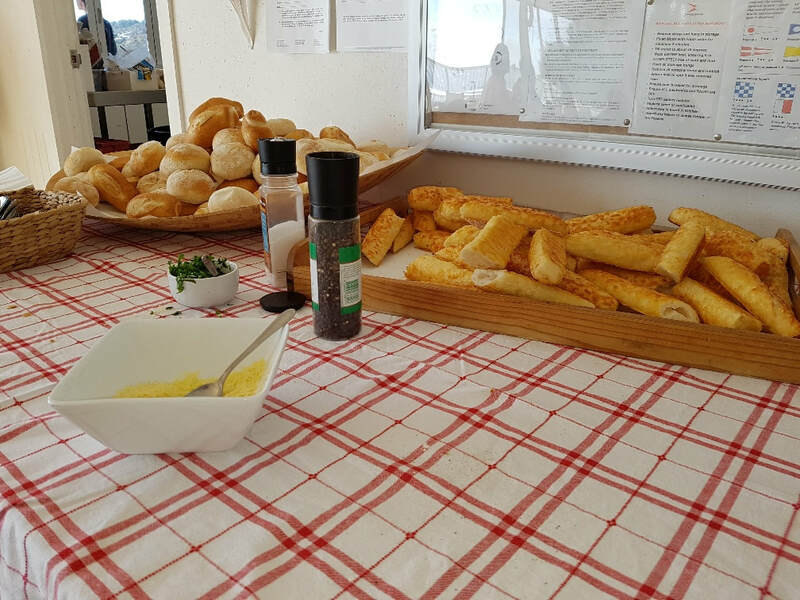 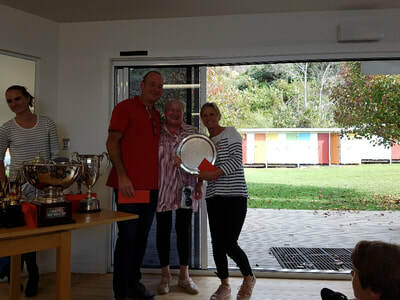 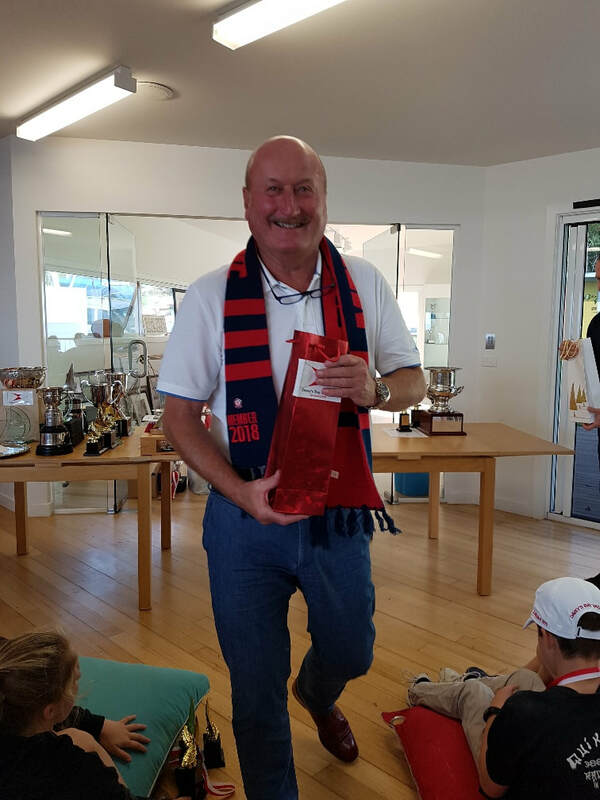 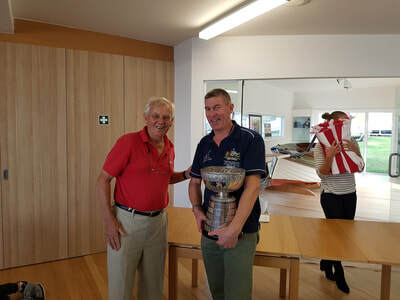 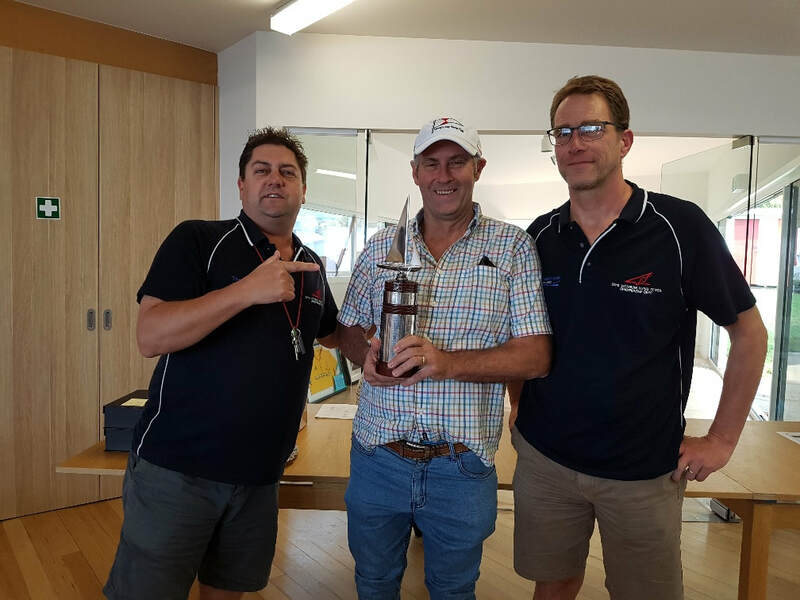 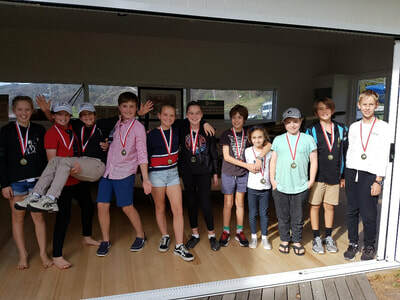 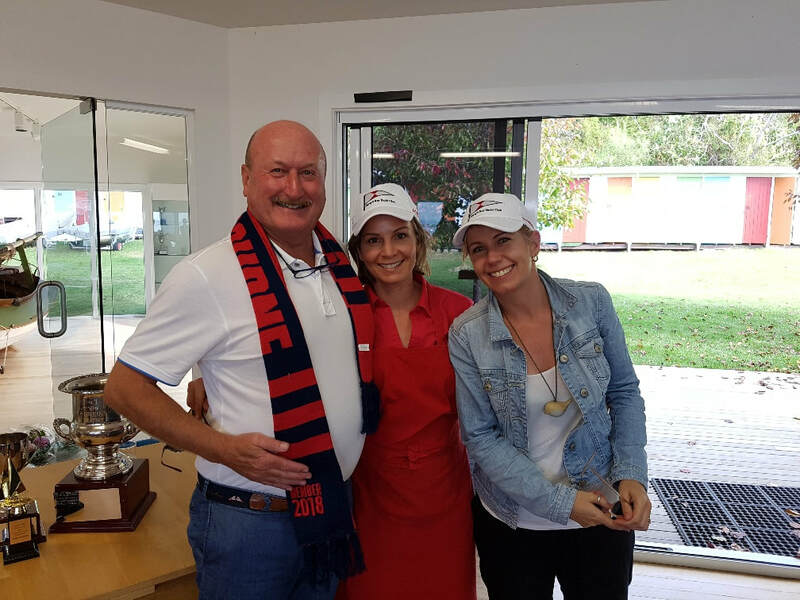 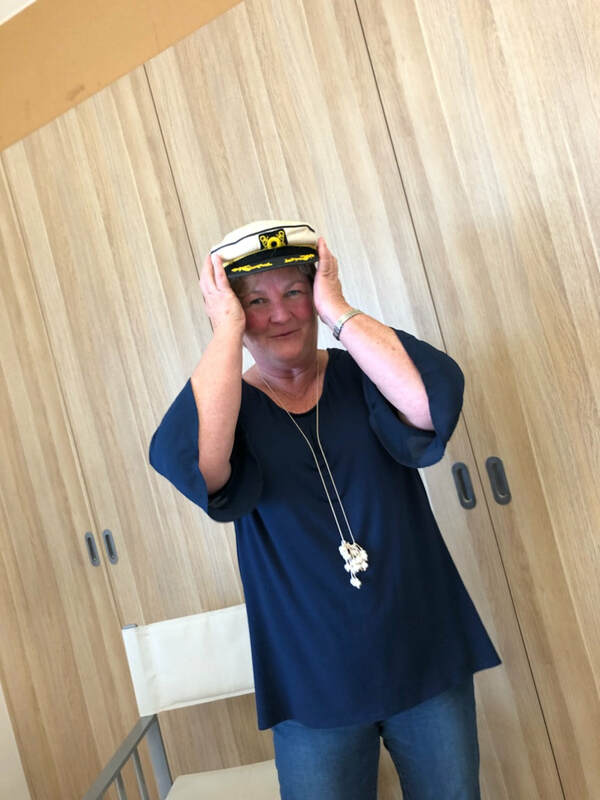 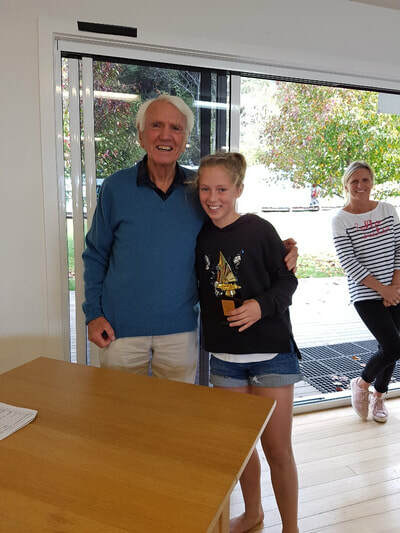 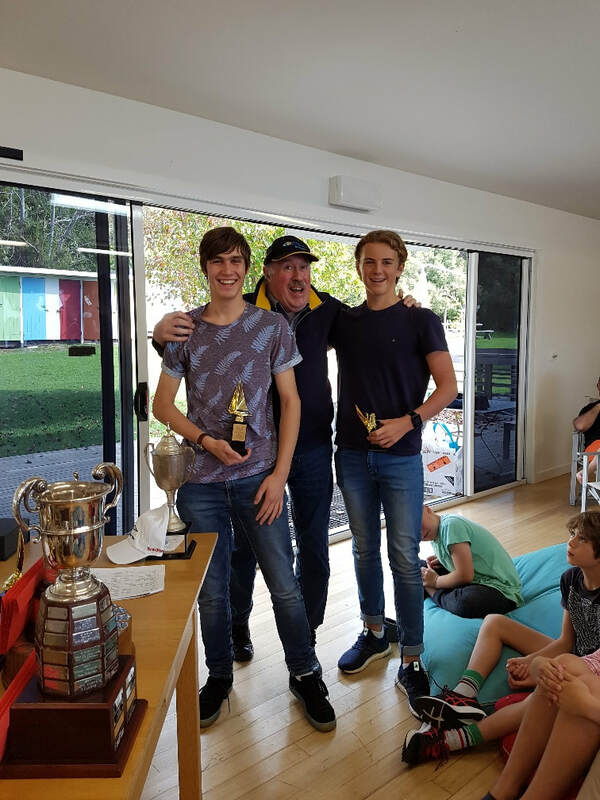 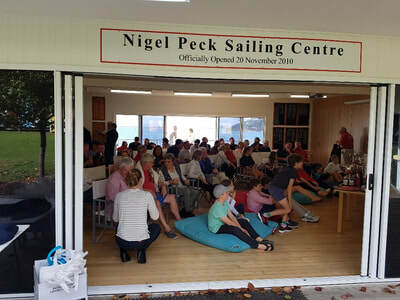 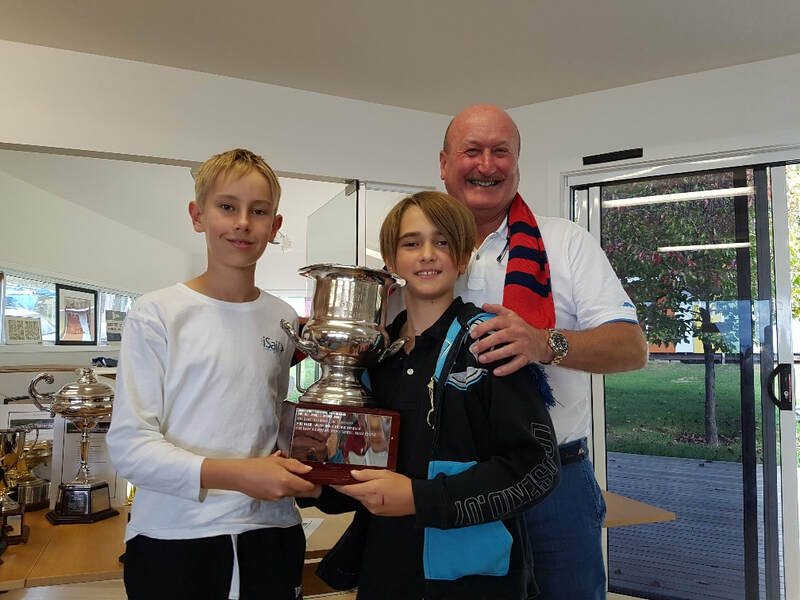 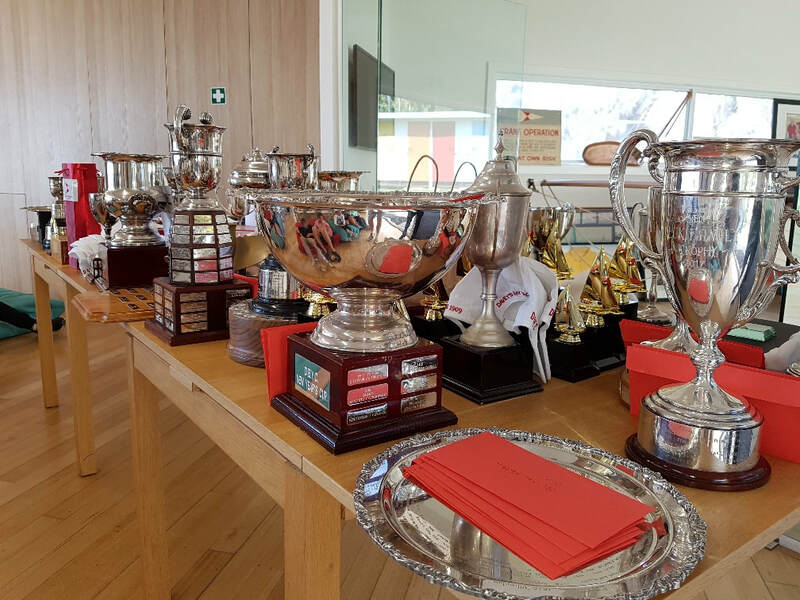 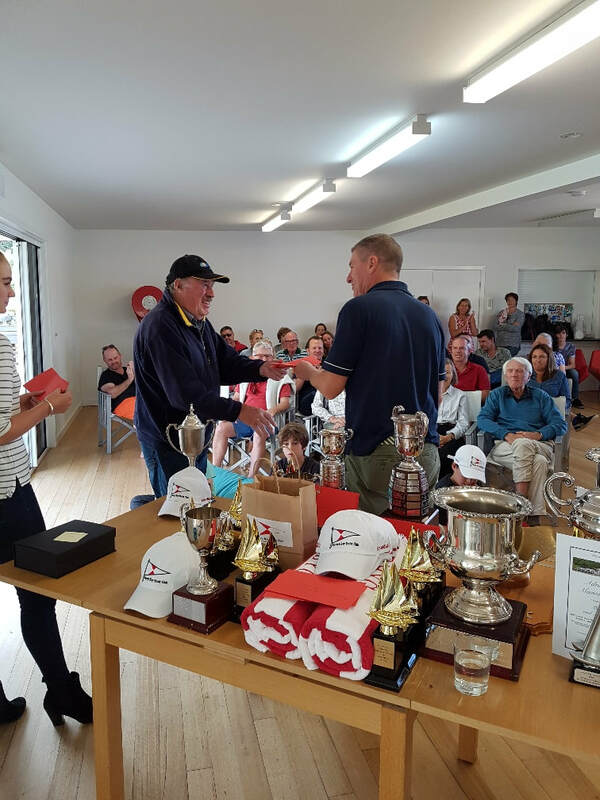 On 6th May 2018, a perfect autumn day greeted DBYC for its annual Prize Giving Day. 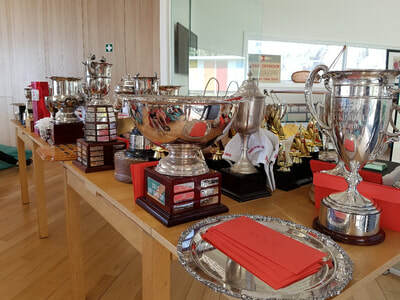 Plenty of members in attendance, yummy soup, crusty bread and a whole heap of achievements to recognise. Below are some selected photos from the day.